Many company directors do not make a claim or have their claim rejected because they either don’t realise they are entitled to statutory redundancy, or they fail to make their claim correctly. The claim process can be complicated and requires specialist help to maximise your chances of a successful claim. Take FREE expert advice from our team of director redundancy experts today. 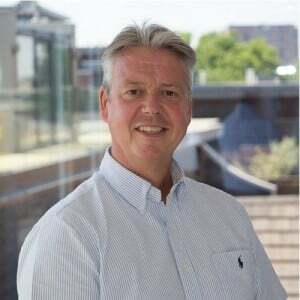 Gary is a founding director and responsible for managing our key referrers and ensuring they are properly trained on the redundancy application process. Gary has unrivalled experience of the Employment Rights Act 1996 and case law along with a solid understanding of the insolvency process. This overall understanding allows him to advise directors independently and without agenda. In his spare time Gary is a keen ‘philatelist’ and admits that over the years it is becoming an expensive obsession. 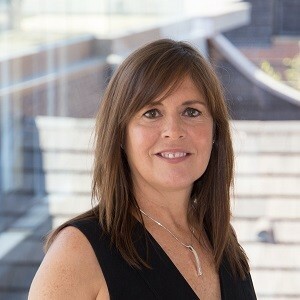 Laura joined the team in 2017. 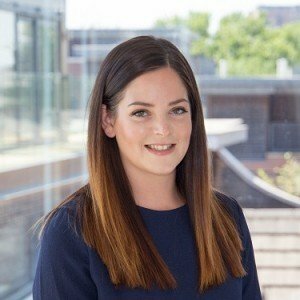 She has been working in the insolvency sector since 2010 after completing her law degree at Lancaster University. Laura’s insolvency experience and legal background enable her to confidently assess and advise directors on their redundancy entitlements. During the weekend, Laura can be found making cricket teas and chasing round after her young son. When she has an hour to herself Laura enjoys swimming and watching netball. Outside of work, Caroline enjoys cooking for her family and friends and has a passion for interior design and renovating houses. Caroline is equally happy hiking Mount Snowden or dining out in Alderley Edge. Gaynor is responsible for managing our key referrers and ensuring they are properly trained on the redundancy application process. 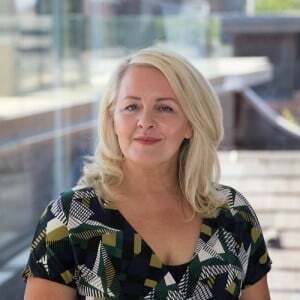 With sound knowledge of the Employment Rights Act 1996 and case law, along with a solid understanding of the insolvency process, Gaynor is perfectly placed to help company directors navigate the redundancy process. Originally from Cheshire, in her spare time Gaynor loves walking and exploring her adoptive county of Lancashire and is also a keen photographer.